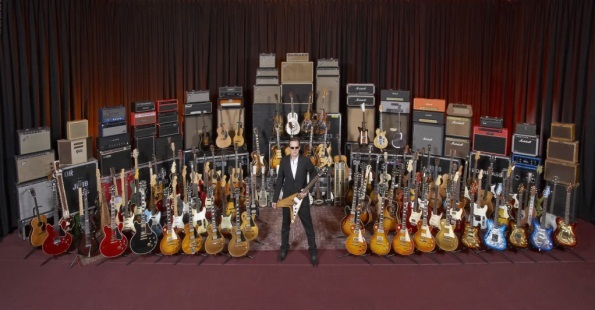 Joe Bonamassa received his first guitar from his father at the age of 4, and by age 7 he was playing Stevie Ray Vaughan and Jimi Hendrix tunes note for note. At the age of 12, he opened for B. B. King. After first hearing him play, King said, “This kid’s potential is unbelievable. He hasn’t even begun to scratch the surface. Today, Joe is considered the KING of Modern Day Blues Guitar.